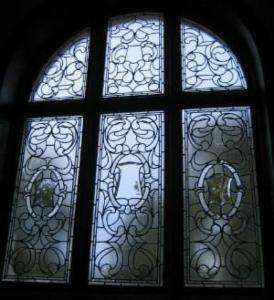 RDW Glass will carry out single piece domestic repairs to full church restorations. 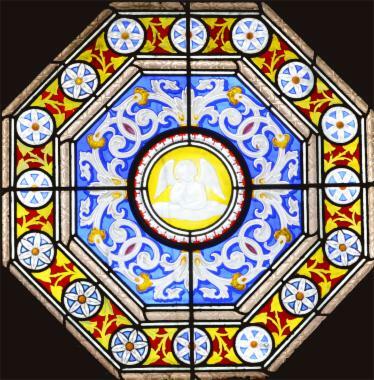 Removing stained glass windows, glass repairs and restorations are made according to best practice as set out by conservation bodies. 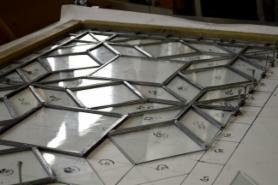 For more details on the problems/practices of repairing stained glass please visit the Building Conservation website. RDW Glass is PASMA credited for use of scaffold. 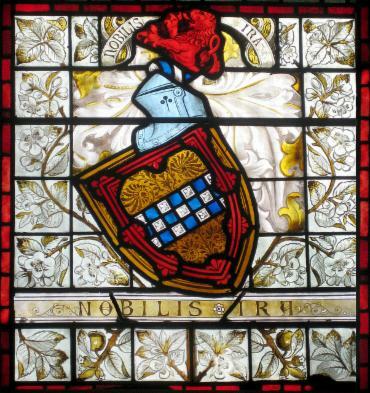 this 1890's stained glass window by J.J Keir. Glasgow. 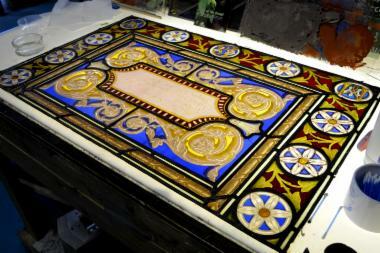 Victorian stained glass window repair. 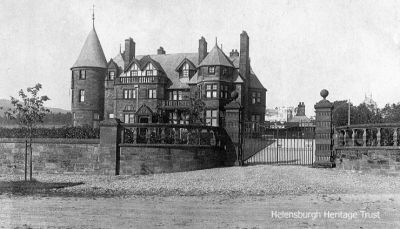 John Gordon's Oakleigh Villa as advertised in Blackie's Villa and Cottage Architecture suggest he may have been the architect for this distinctive Franco-Gothic designed home in Broompark, Dennistoun. 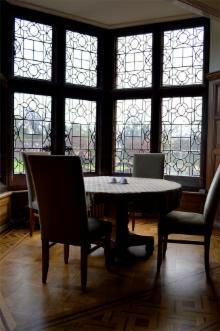 Complete re-leading and repair of broken glass for this home in Strathpeffer, Inverness, Scotland. Elsick House was originally built by Dr Morrison who had discovered the spring waters of Strathpeffer alleviated his arthritis. Anderson, Bell and Christie Architects. 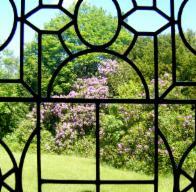 A single 1.5m reproduction stained glass hall window featuring a picture of Dumbarton Rock and the River Clyde. 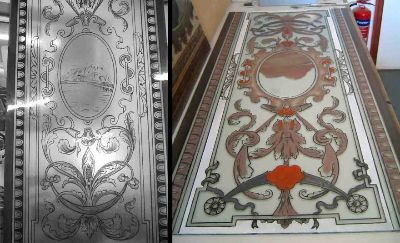 The image on the left is the trace line with shading and the second shows more shading and enamels. 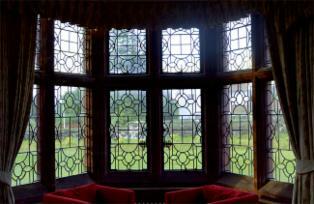 New windows, repairs and reproductions of the stained glass windows for the Glasgow architect William Leiper (1839-1916) designed home "Red Towers", Helensburgh, Scotland. 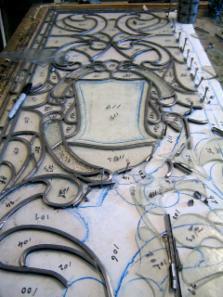 Stained Glass window repair. Alexandria, West Dunbartonshire.